Large Piazza Lace Swarovski Crystal Memorial Candle 3" x 9" - Our beautiful dripless 2 Corner Design White Piazza Lace Swarovski Crystal Large Memorial Candle holds up to 9 Names! It is hand made in the USA, and decorated with White lace swirls with your choice of 11 genuine Swarovski Crystal colors and shimmering faux Pearls. 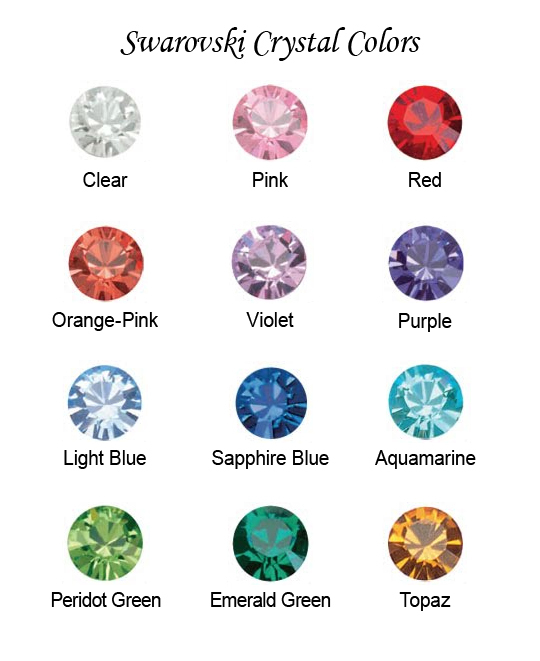 (Please see Swarovski Crystal Color Chart below). 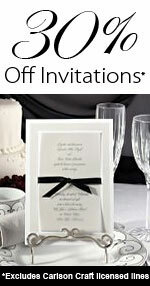 Large Memorial Creamy White Candle Size: 3 x 9 inches.